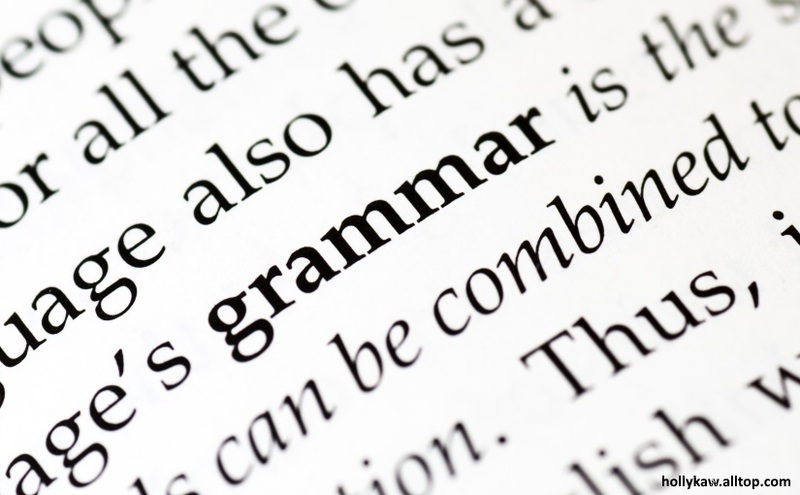 Do readers care about grammar? Dan Holloway of the Guardian implies not. But with the mass of self-published books out there, writers cannot afford not to care.